New for 2016 – introducing the Salt-Water Original in cherry print. The first model to come out of Walter Hoy’s workshop in 1944, the original Salt-Water Sandal is defined by its little way stitched rubber sole and plaited leather upper. 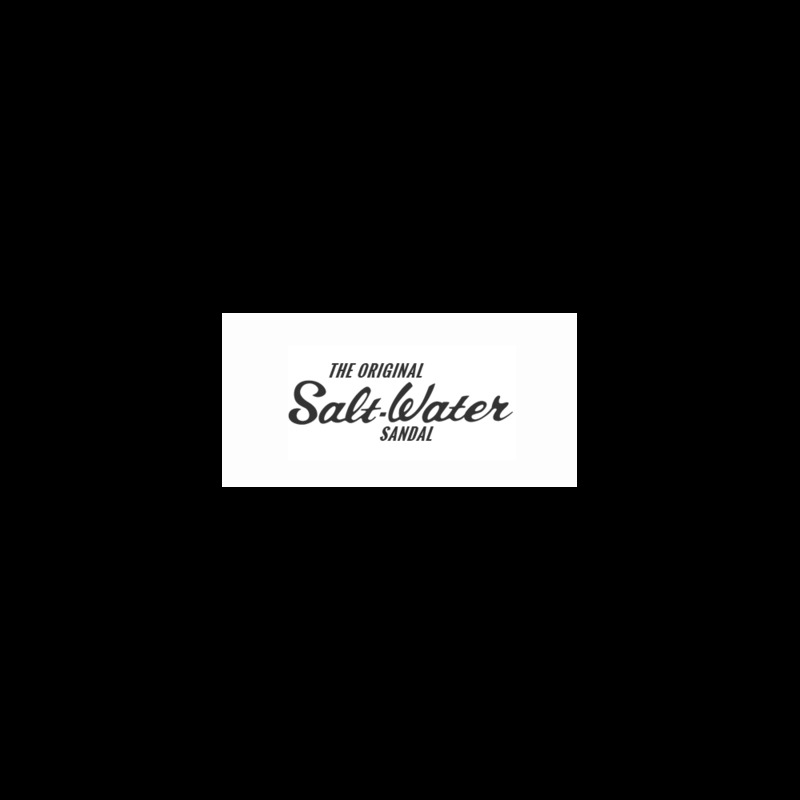 All Salt-Waters come with rust proof buckles, can be worn in the water and can be hand-washed with a gentle detergent. They go from children all the way through to adult sizes. They are comfortable, durable and beautiful. We have appeared in many newspapers and magazines and featured on some of the best blogs in the Industry. The silver Salt-Water Original popped up in the fashion pages of the Guardian weekend magazine.